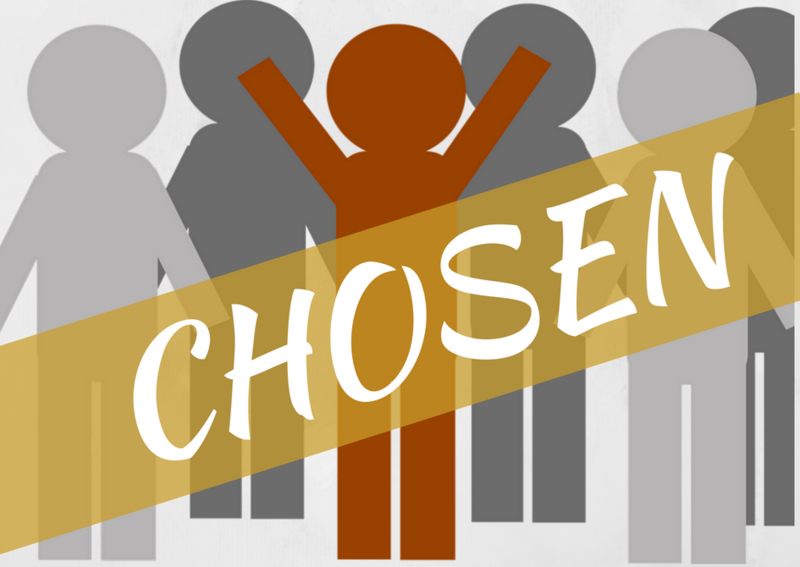 Those who are chosen by God are going to be rejected. Our fear of rejection will keep us from growing and maturing, from being fit to be used by God. We cannot let our past experiences dictate our tomorrows. In order to handle rejection we must identify the source of rejection, which always begins on the inside of the rejector. They don’t approve of who you are and of what you stand for because they have a private agenda. You have been chosen to reach, to heal and to restore this generation. We cannot let our fear of being rejected stop the work.